Jessie Butash is as an Assistant Principal at Mount Saint Charles Academy in Woonsocket, RI. Prior to this position, she was the Assistant Principal of Teaching and Learning at Cumberland High School. 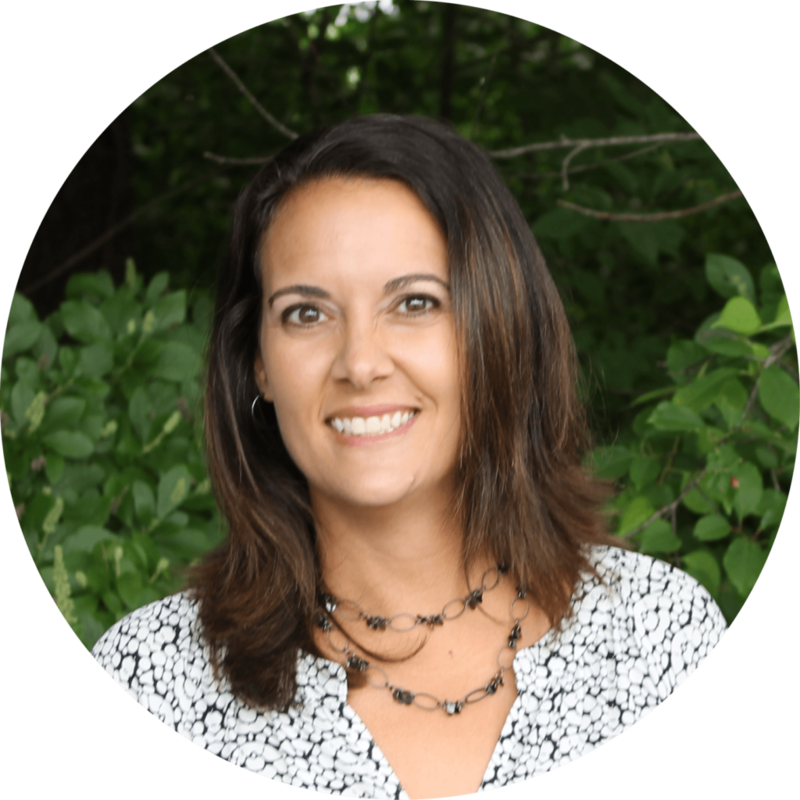 She has spent the majority of her over fifteen years in education at Woonsocket Middle School and went on to work with beginning teachers state-wide as a coach with the RIDE Induction program. She is also the founder of the Open Door Initiative, a statewide effort to connect superstar educators as they build on their professional practice, and leads Fuse RI Classroom, a program focused on honing classroom level implementation skills for blended educators.